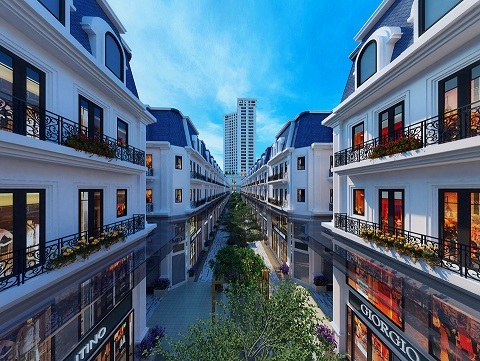 Times Garden Viet Nam was founded by experienced entrepreneurs in the field of real estate and financial management. The company is backed by a team of senior advisors and top experts. Our remarkable real estate brand is Times Garden Viet Nam, with a grand vision of exploring new markets and creating pioneering works of permanent values. Right at the core land of Ha Long city, we combine Asian striking beauty and European grace to create Times Garden Ha Long, a luxurious complex with the shape of a giant ocean cruise exploring new lands. Times Garden is a land of both tranquility and prosperity. Prosperity: A shopping heaven with 50 shophouses and various international high-end brands such as Hugo Boss, Kenzo, Bang & Olufsen, Beneteau Group. In June 2017, the project won the prestigious “Best Housing Development Project in Ha Long” award at Vietnam Property Award 2017. Beyond the value of the real estate, the Times Garden Ha Long – The Five Columns Clock Tower contains the special values of Feng Shui and the ancient culture of the Hon Gai area. 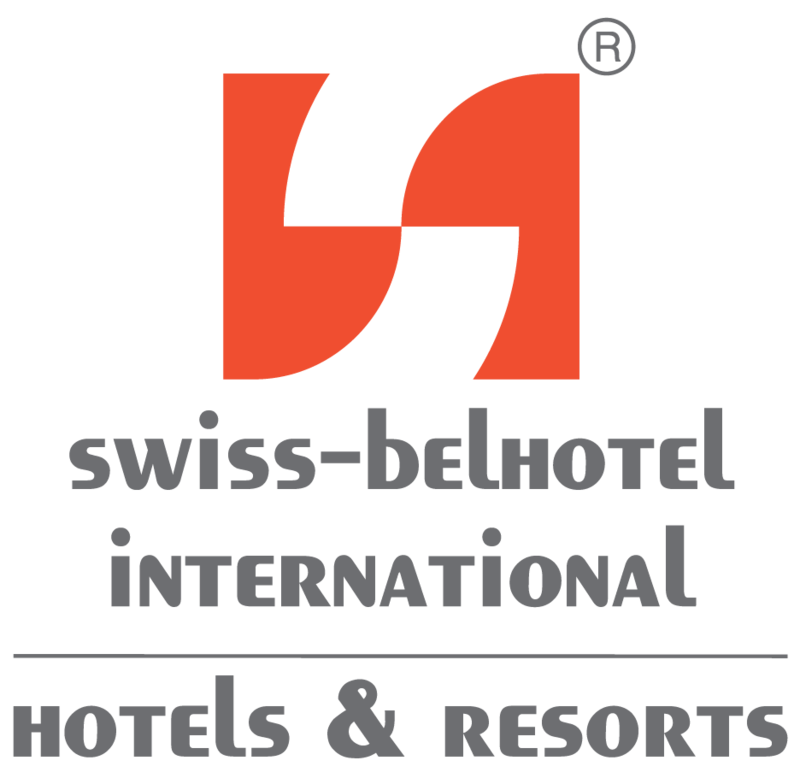 Staying at Swiss-Belhotel Ha Long Bay, you are embraced by the unmoving moutain, and look out onto the sea. It guarantees to bring you prosperity, health and fortune. Lying next to the Clock Tower – the heart of Ha Long city, Times Garden Ha Long is only a few hundred metres away from most of commercial, financial centers and famous destinations. Taking inspiration from the magnificent Champs-Élysées of Paris, the master of architect – Salvador Perez Arroyo has created a matchless masterpiece of shophouses, Suites and Residences in the heart of Ha Long Bay. 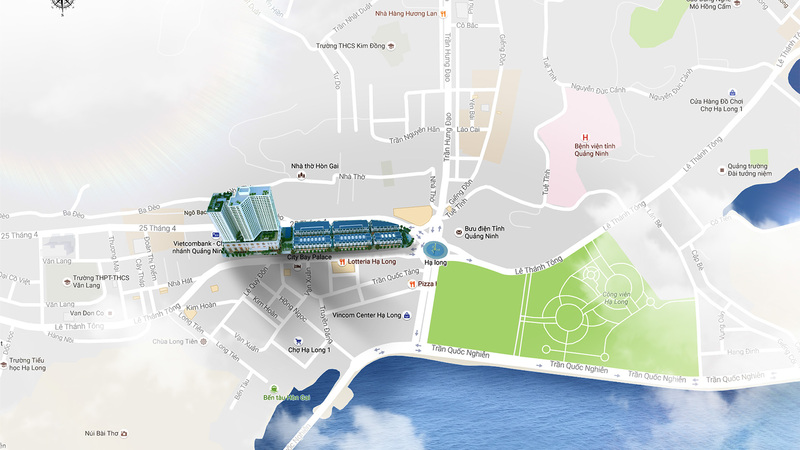 Many million dollars were spent on architecture and interior design of Times Garden Ha Long in order to create an ideal hotel and shophouse street. Times Garden Halong Bay reminds you of the glorious Paris with splendid buildings, elegant cafes and luxurious shops. 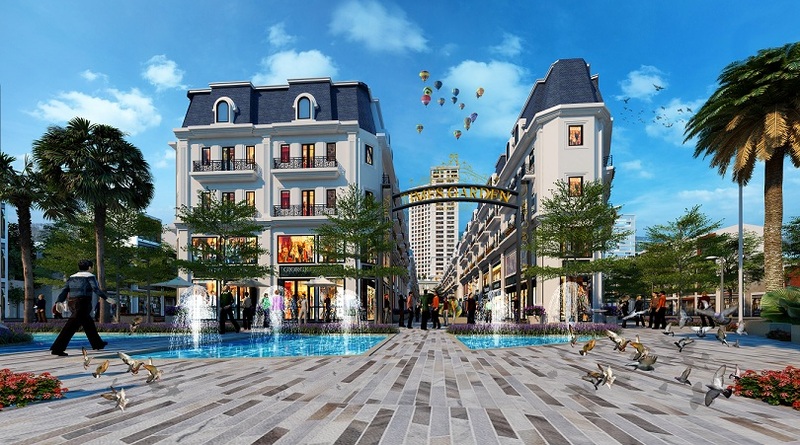 Hoa Binh Corporation and Coteccons are some of the most prestigious construction contractors in Vietnam and they were involved in the construction of Times Garden Ha Long. With a professional construction team, they not only bring the top quality of construction but also ensure the progress of the project to be on schedule.